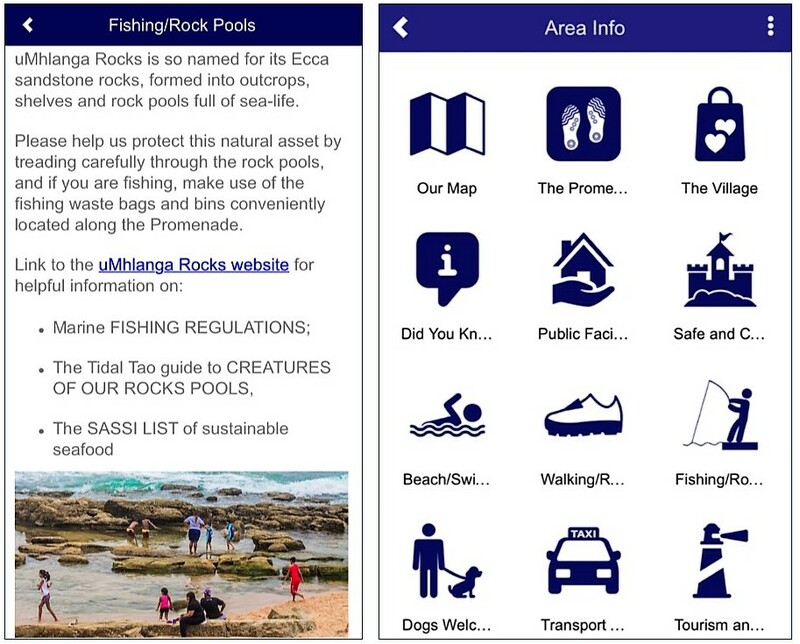 The uMhlanga Rocks APP has developed to include an AREA INFO section with feature icons ensuring all the info you need on uMhlanga Rocks is at your fingertips. 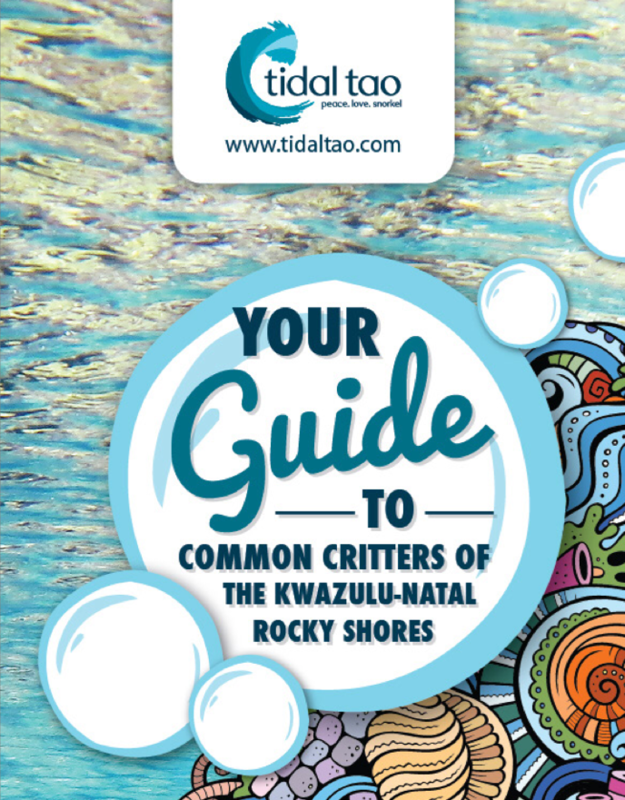 One of these sections focuses on fishing and rock pools giving users access to info on MARINE FISHING REGULATIONS, the WWF / SASSI list of sustainable fish to eat, and thanks to Tidal Tao – a link to their beautiful catalogue of CRITTERS IN OUR ROCK POOLS. Download the FREE APP by searching UMHLANGA in your APP store.